At Mr. Tree and Lawn Service, we specialize in full service lawn care and tree maintenance, and take pride in serving the Jonesville area. We serve both residential and commercial customers in and around the Jonesville area, as well as nationwide after natural disasters strike. Our company is fully licensed, insured, and Better Business Bureau accredited. 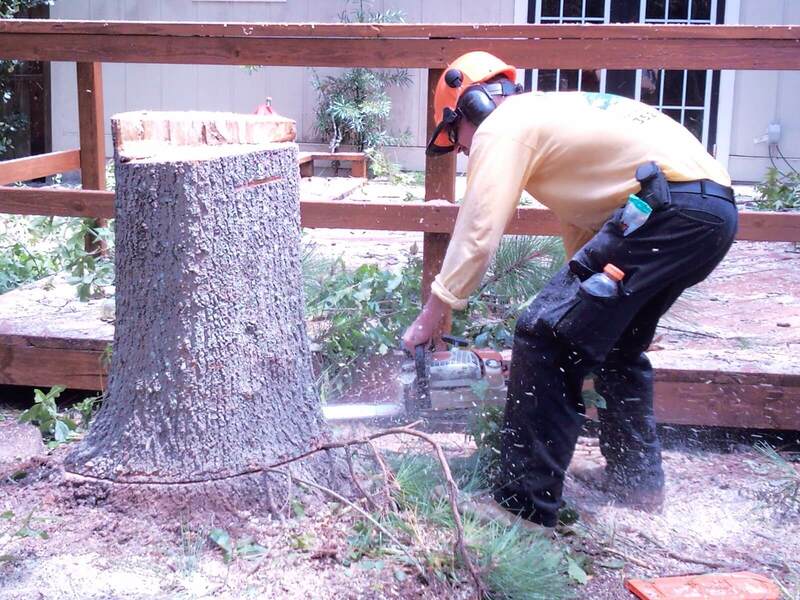 When you call Mr.Tree, you can count on us to handle the job with professionalism and great customer service. No matter the size of the job, our team of highly trained professionals are ready and happy to provide you with quality landscape or tree services. For more than 20 years, Mr. Tree and Lawn Service has served Gainesville, Florida and its surrounding cities. Our team of trained individuals are ready to tackle anything you need. Whether you’re looking to spice up your landscape or remove a down tree, Mr. Tree and Lawn Service is ready. With our headquarters being down the road, we expanded our services to the Jonesville and Alachua areas. Now, whether you live in the Gainesville, Alachua or Jonesville areas, our team is ready to assist you. We invite you to submit a quote for a free estimate today! For more information about the areas we serve, visit our website or give us a call at (352) 682-4444.